Join us in meeting the basic physical, emotional and spiritual needs of the homeless and less fortunate... and see lives transformed! 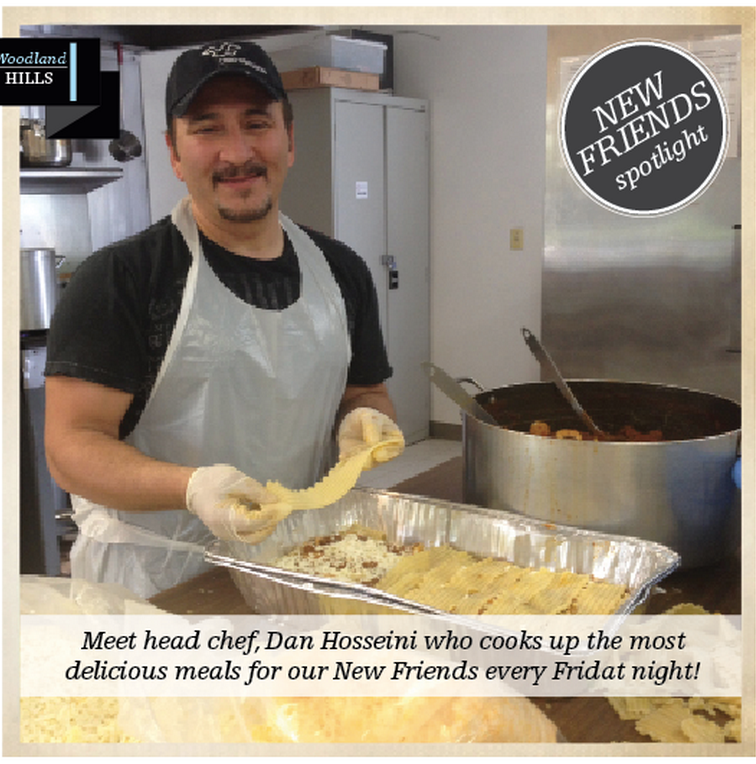 New Friends Homeless Centers are independently operated and funded by local volunteers and sponsors; therefore, we need your help to successfully provide hot meals, clothing and hygiene kits to those in need. Please join us! Did you know that we have a recurring debit option on our donate page? Once you put your monthly amount in, click "monthly recurring" and you're all set! Healing Hearts Physically And Spiritually Worldwide. 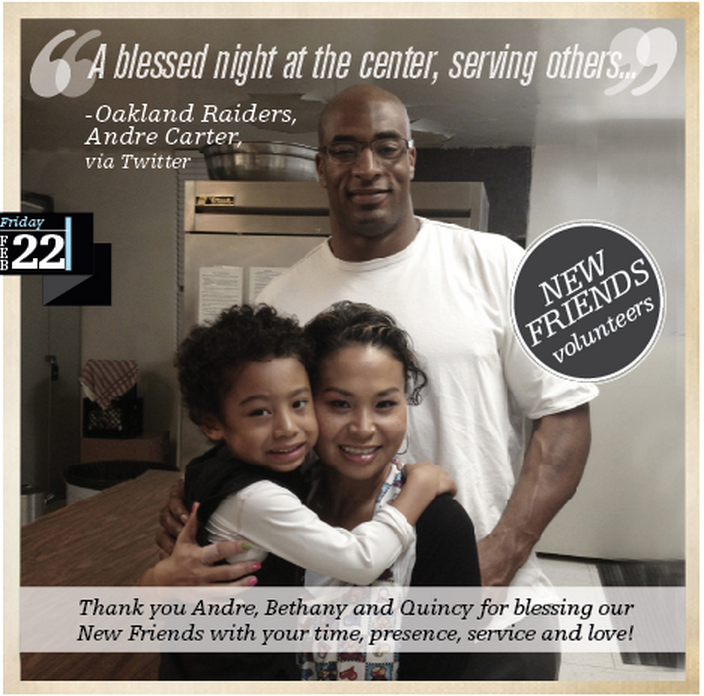 New Friends Homeless Center was first conceived in 2010 when Pastor April Belt witnessed first hand the need for resources for the growing homeless population in her neighborhood of Woodland Hills, CA. 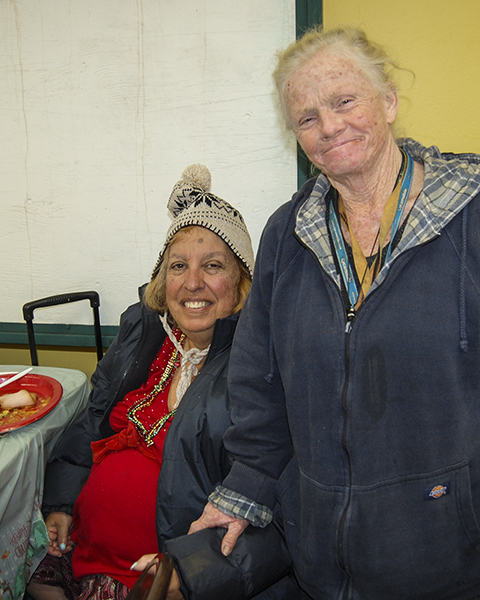 On Thanksgiving day she stopped to give food and to talk with a homeless man. 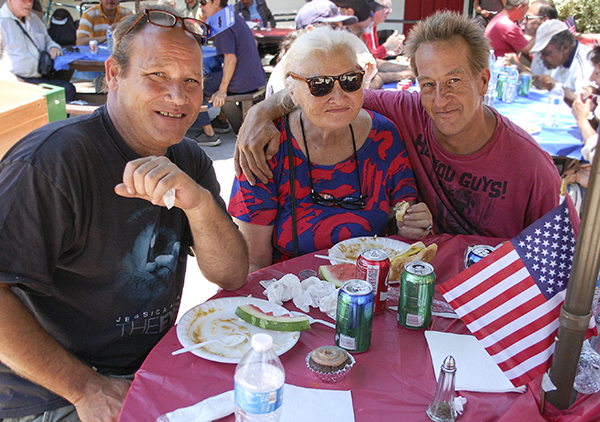 He shared that he used to live in downtown LA on Skid Row. Since it was so dangerous, he felt the need to move to a safer area in the San Fernando Valley. 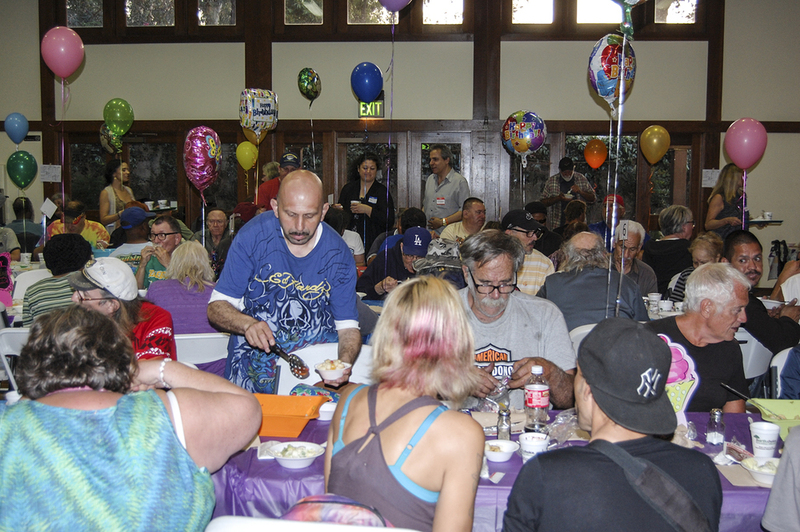 Unlike Skid Row where shelters, medical and treatment clinics are found centrally located within several square miles of the city, he was finding that resources in the San Fernando Valley for the homeless community were scarcely available. It was increasingly hard to find a free meal. 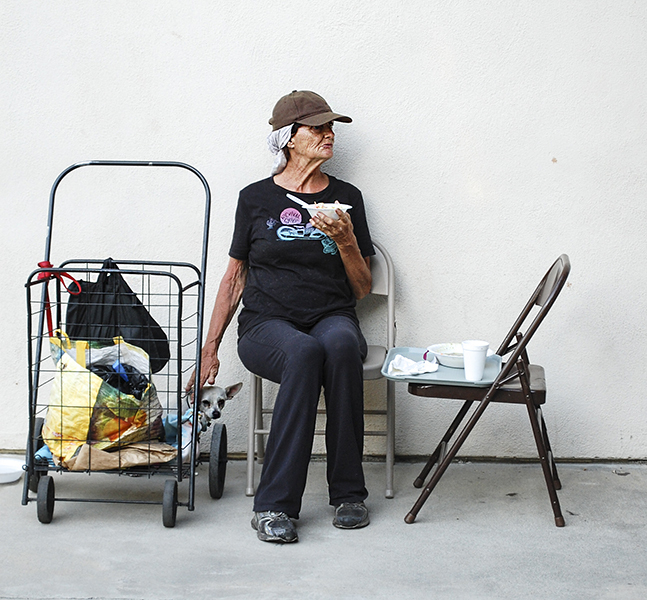 The encounter profoundly impacted Pastor April and sent her on a journey to fulfill a basic need of feeding the many homeless within her community of Woodland Hills.